U.S. 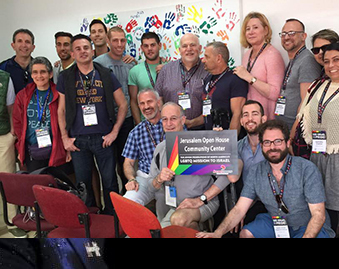 Ambassador to Israel Dan Shapiro met with A Wider Bridge delegation and spoke about president-elect Trump and LGBT rights: “I hope very much that the progress that we’ve been talking about both at home and in terms of our advocacy overseas for LGBT equality will continue,” he said. U.S. 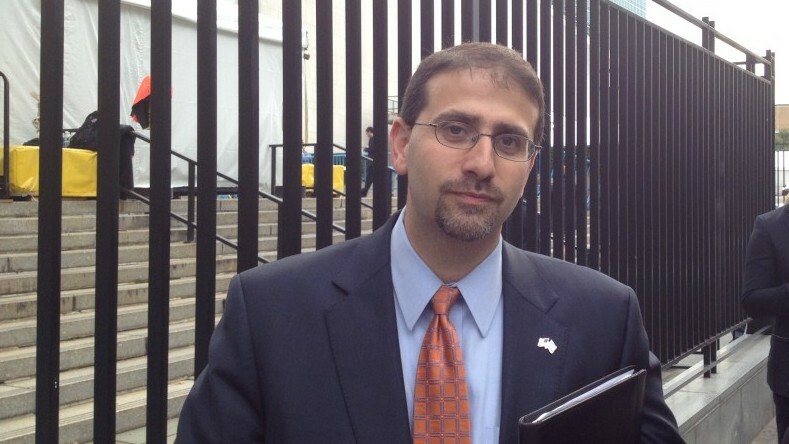 Ambassador to Israel Dan Shapiro said he expects the relationship between the U.S. and Israel will remain strong under President-elect Trump’s administration. 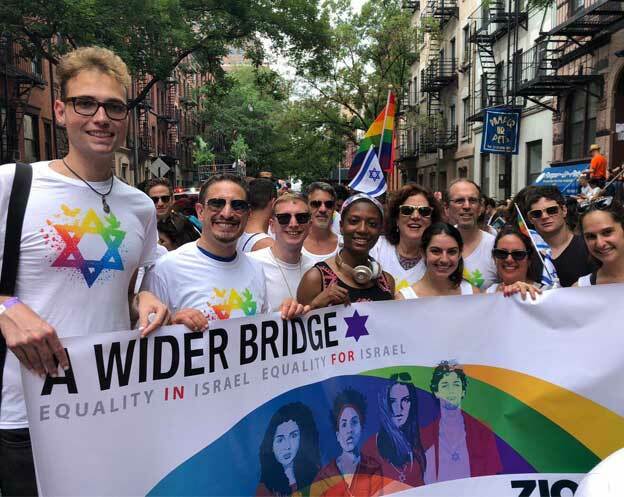 Shapiro noted to the Blade that he has hosted U.S. and Israeli LGBT advocates at his home. He has marched in Tel Aviv’s annual Pride march. 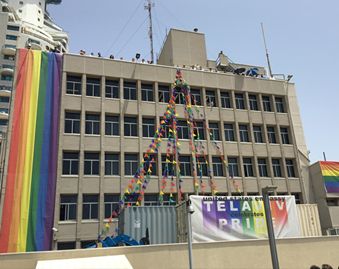 Other embassy staff and U.S. diplomats have also taken part in Pride events in Jerusalem, Haifa and Ashdod. Freedom to Work President Tico Almeida, U.S. Rep. Ileana Ros-Lehtinen (R-Fla.) and Gender Rights Maryland Executive Director Dana Beyer are among the American advocates who have met with their Israeli counterparts. 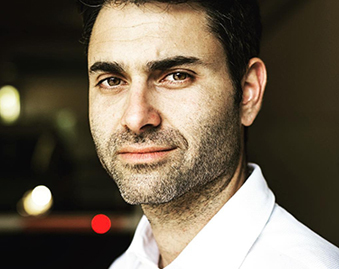 Shapiro acknowledged the Israeli LGBT rights movement continues to face challenges. 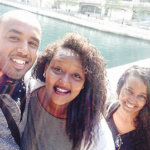 The U.S. supports a program with Hebrew Union College that seeks to help teachers “from all of Jerusalem’s diverse communities learn tolerance education and curriculum that they can use with their students.” The initiative has the support of the family of Shira Banki, a teenager who was stabbed to death in 2015 during a Jerusalem Pride march.